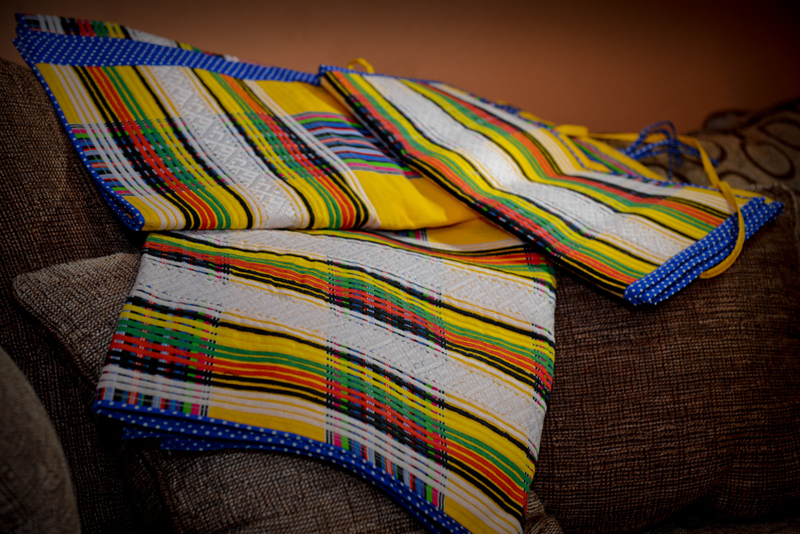 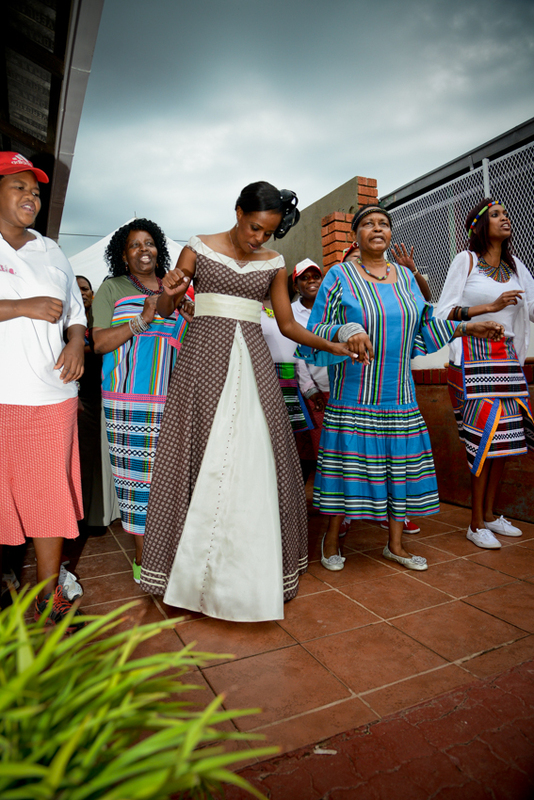 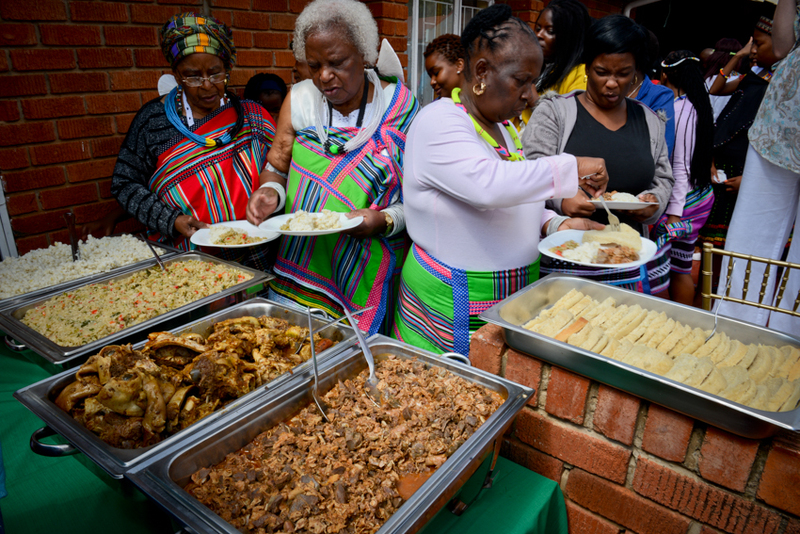 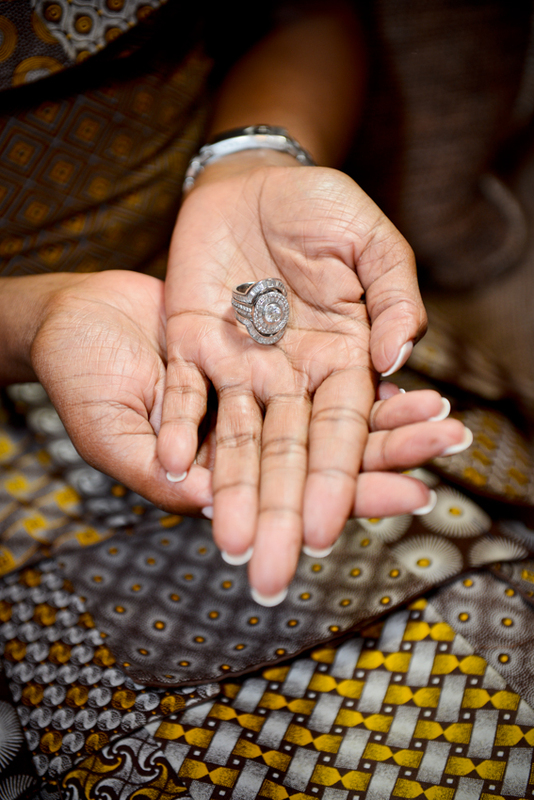 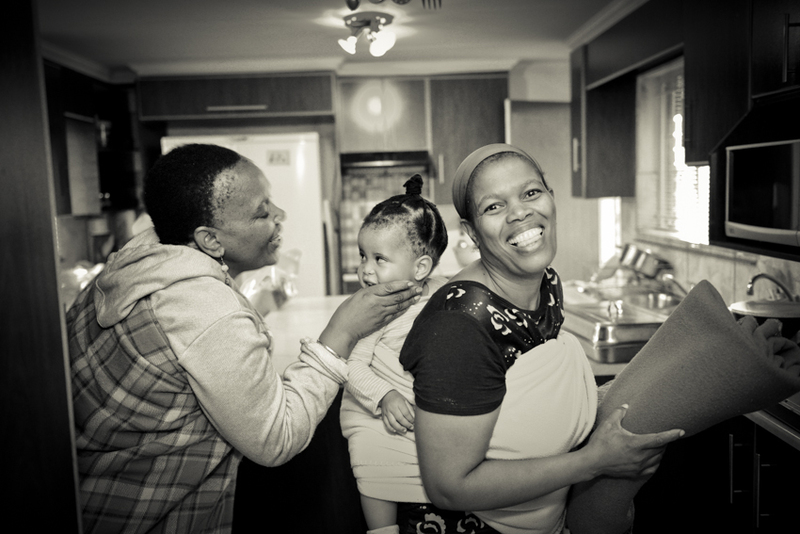 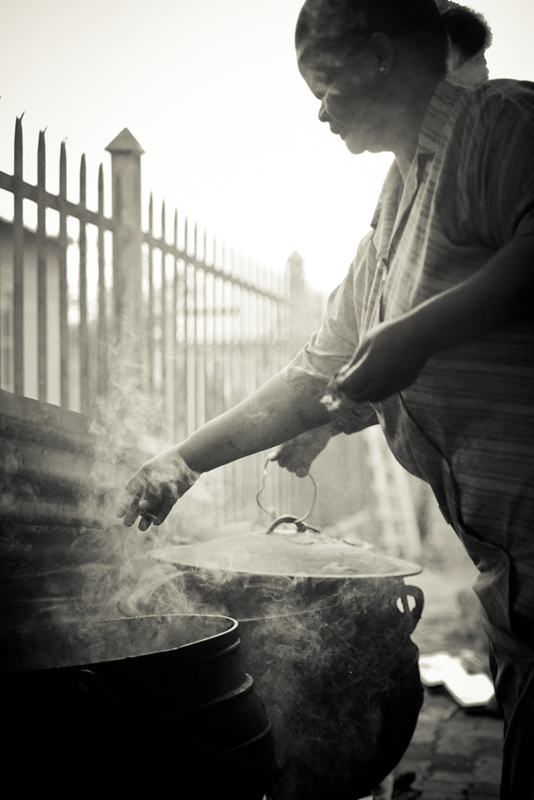 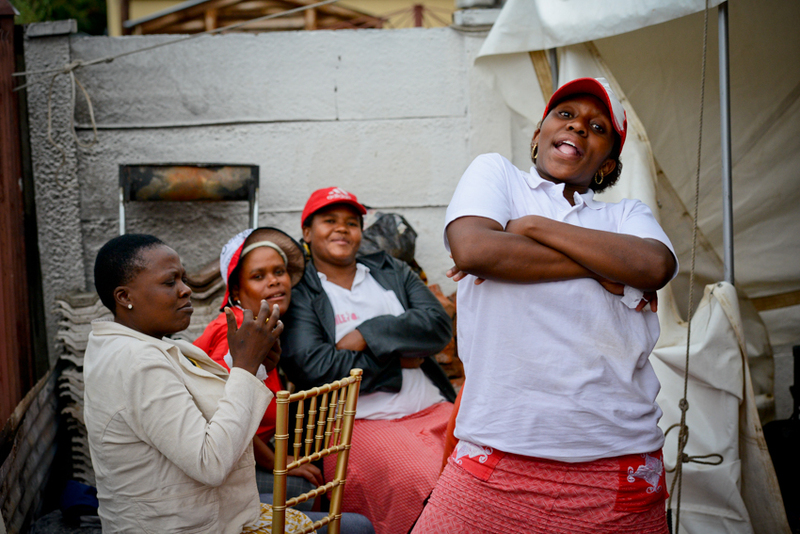 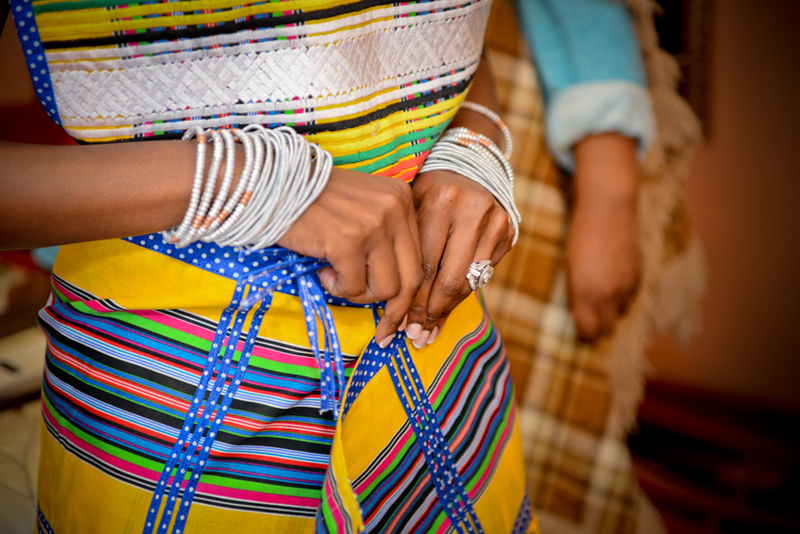 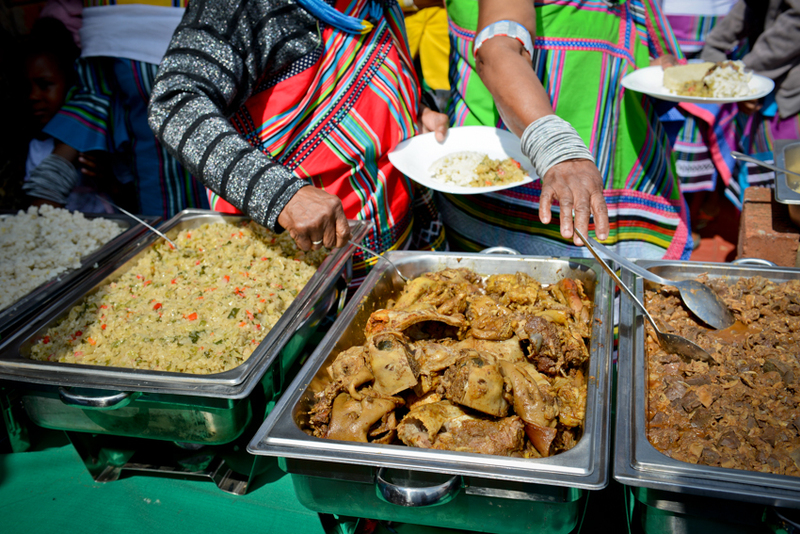 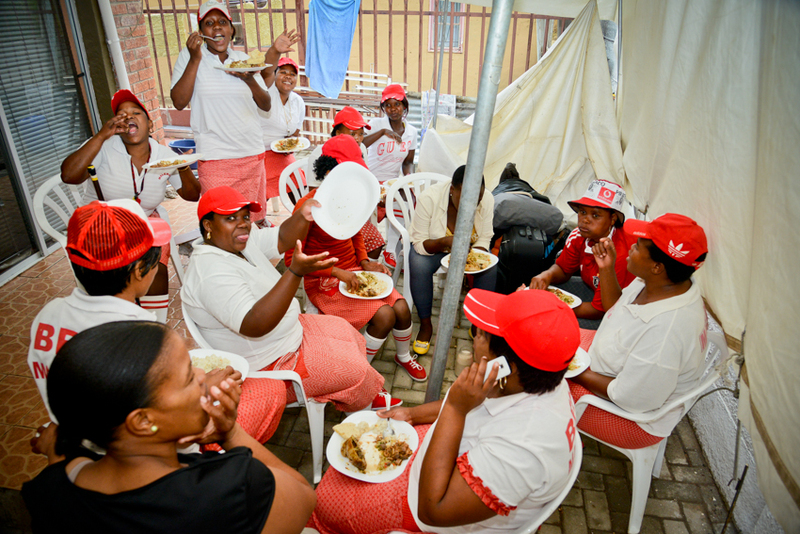 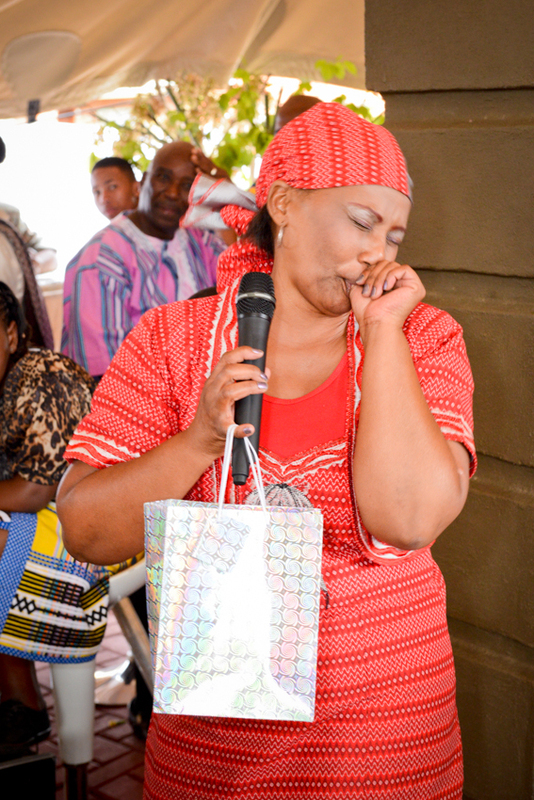 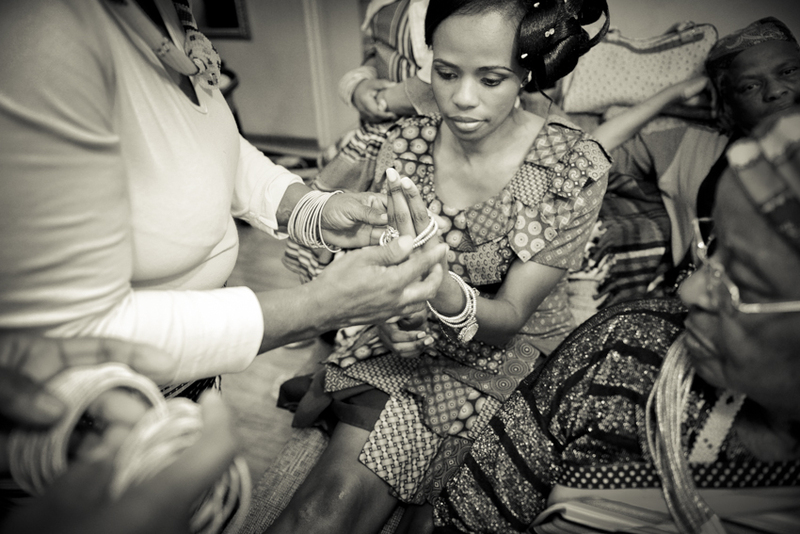 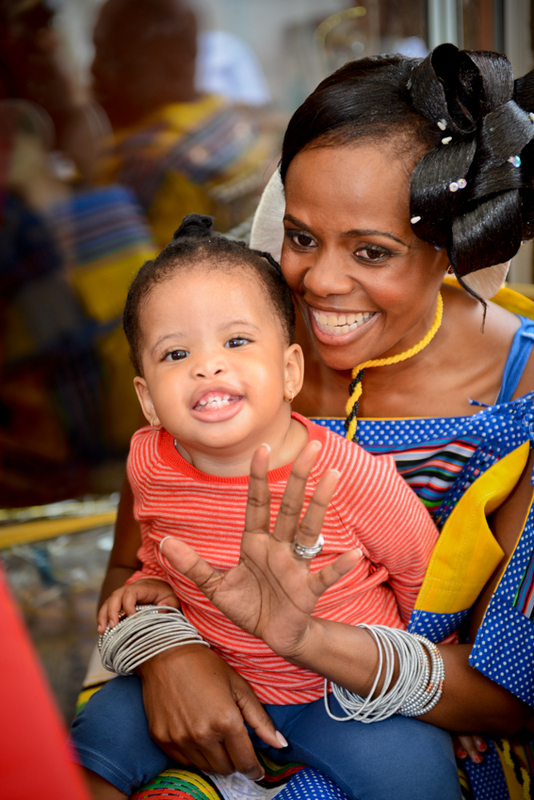 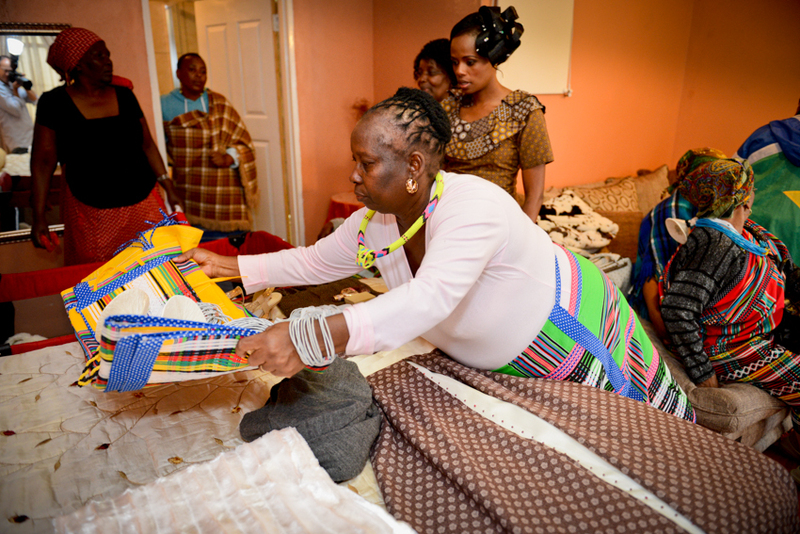 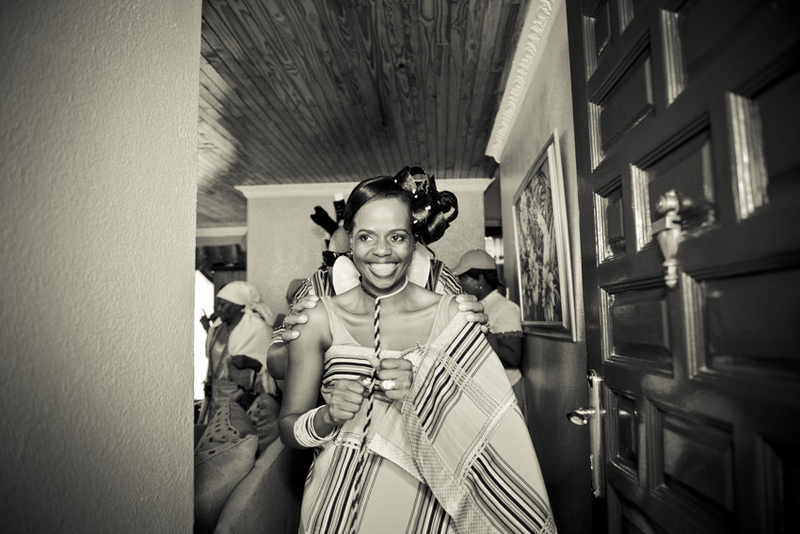 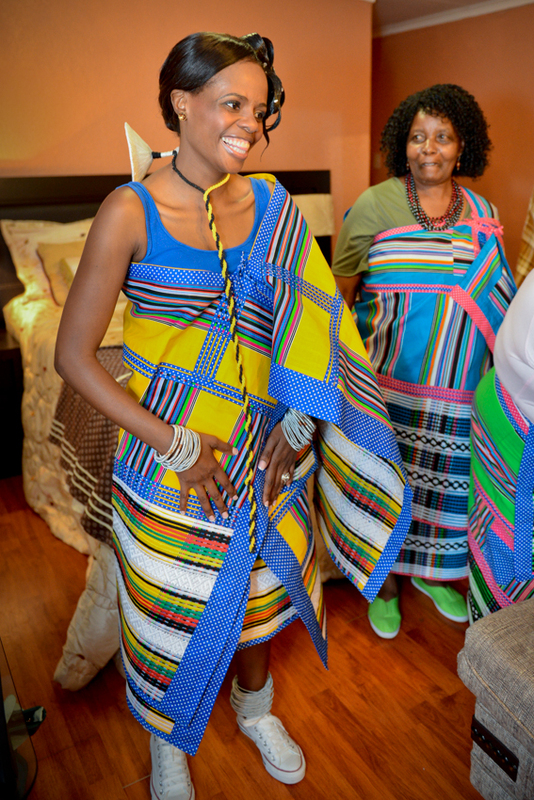 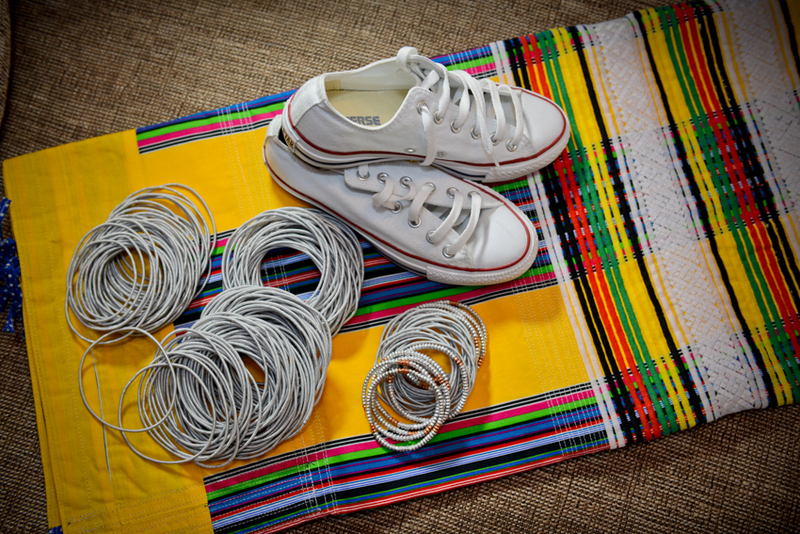 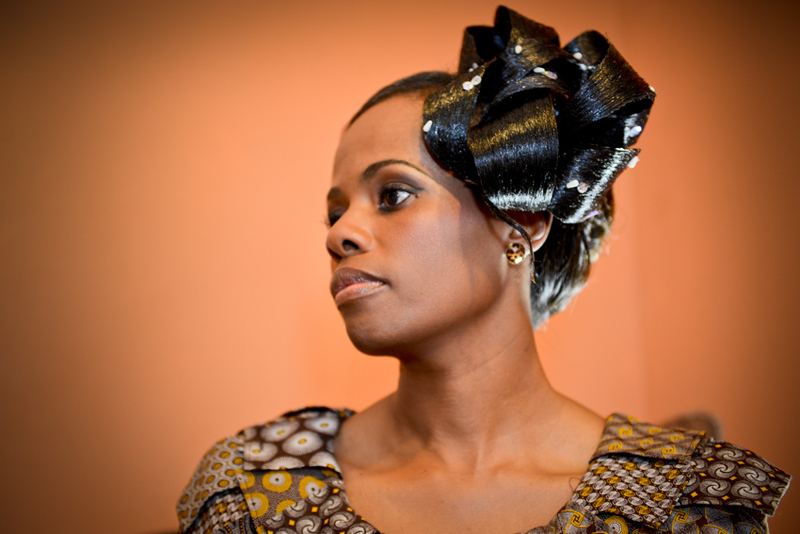 Ntabiseng is originally from Sotho heritage, and got wed into a Venda family. 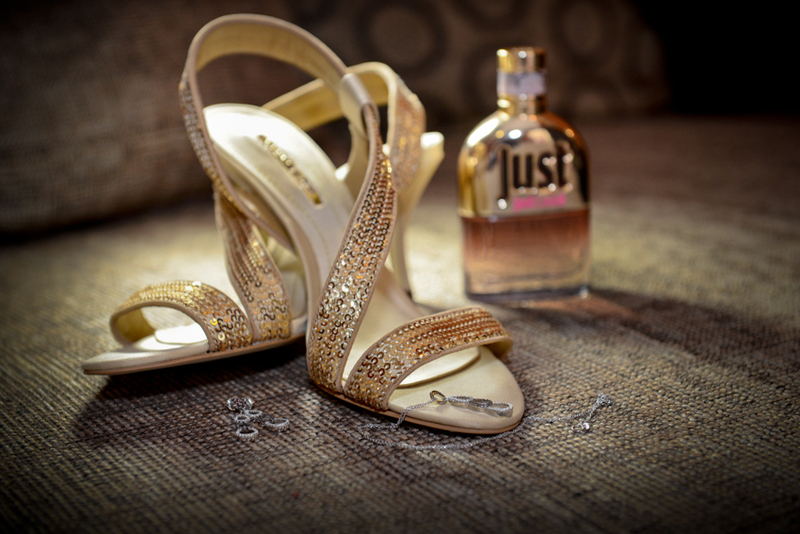 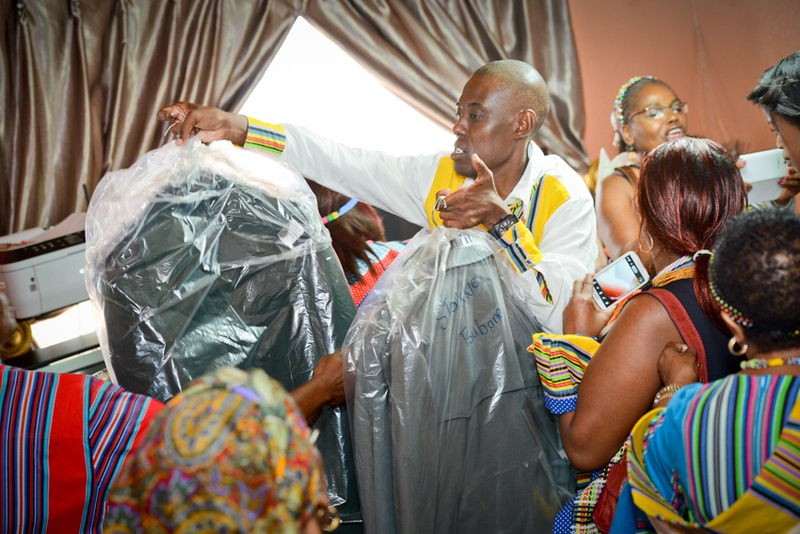 The complete wedding was held in two parts. 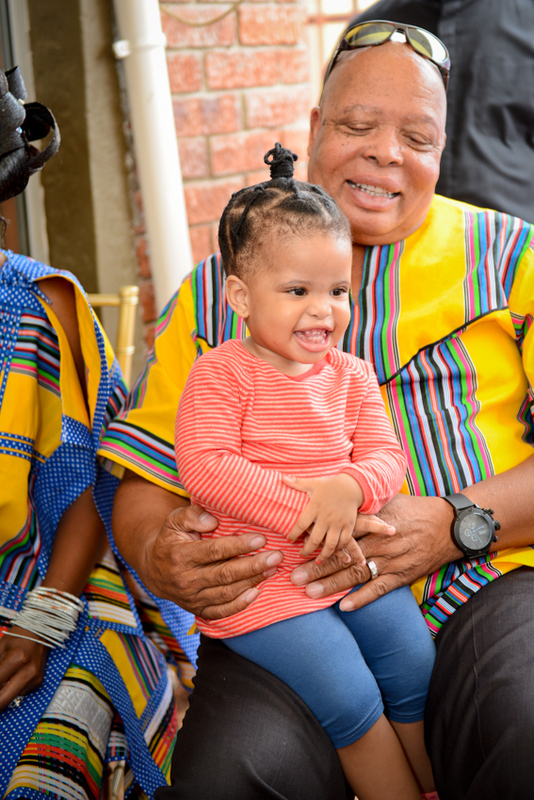 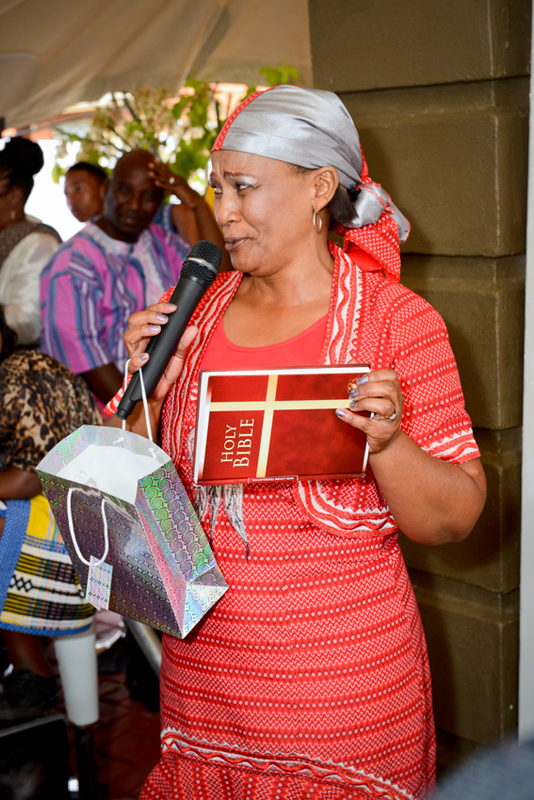 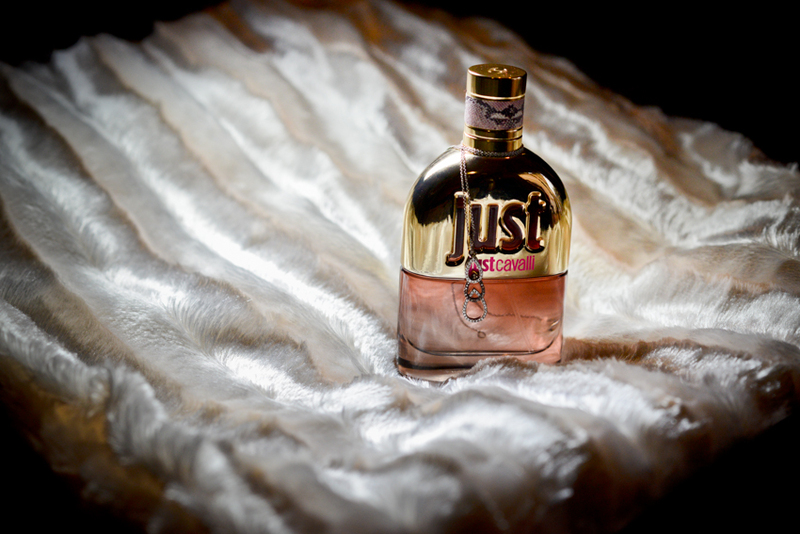 The first was held here in Bloemfontein at her parents home while the second was to be held at the groom’s parents home in Johannesburg. 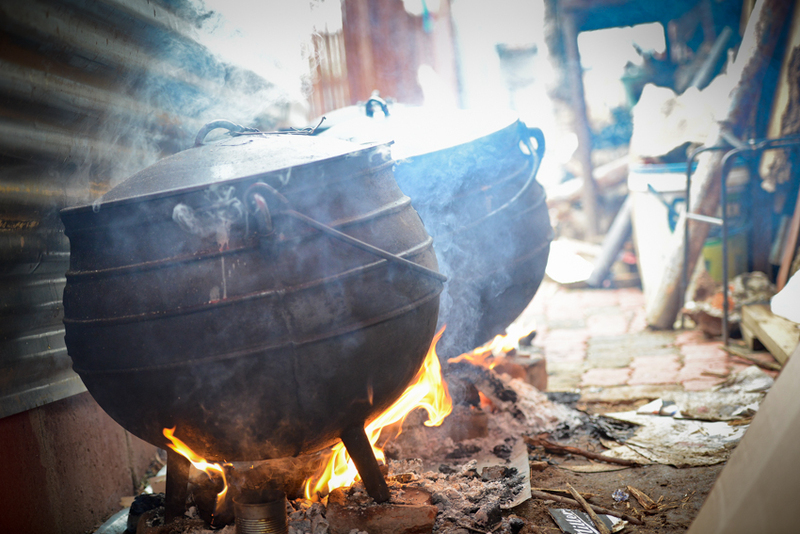 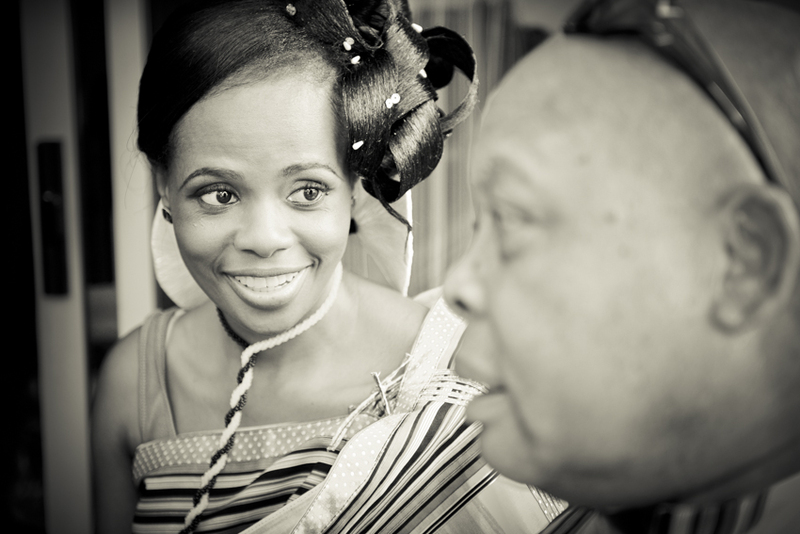 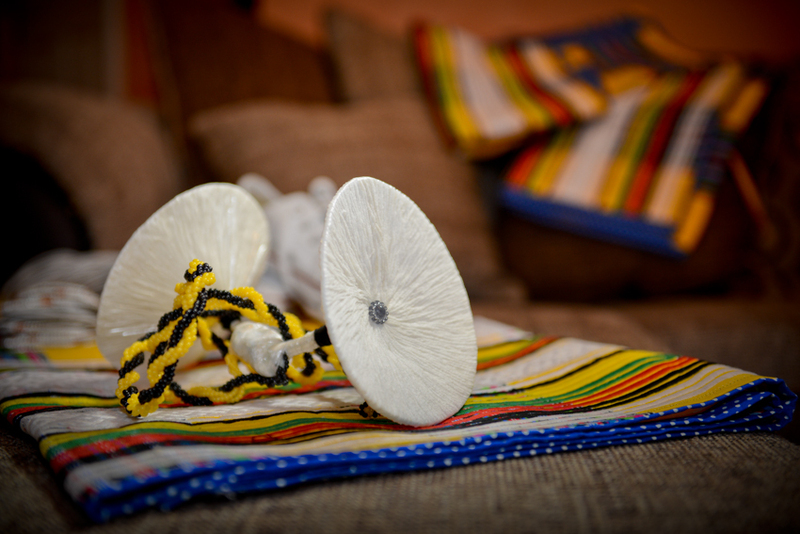 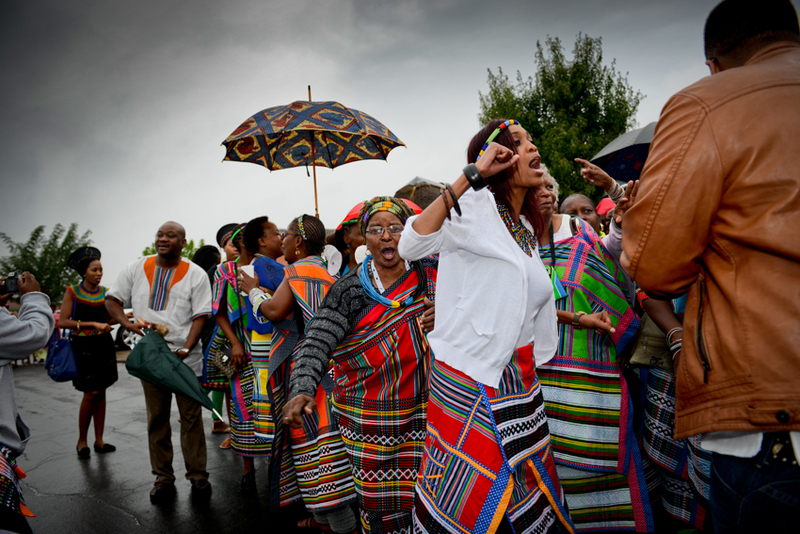 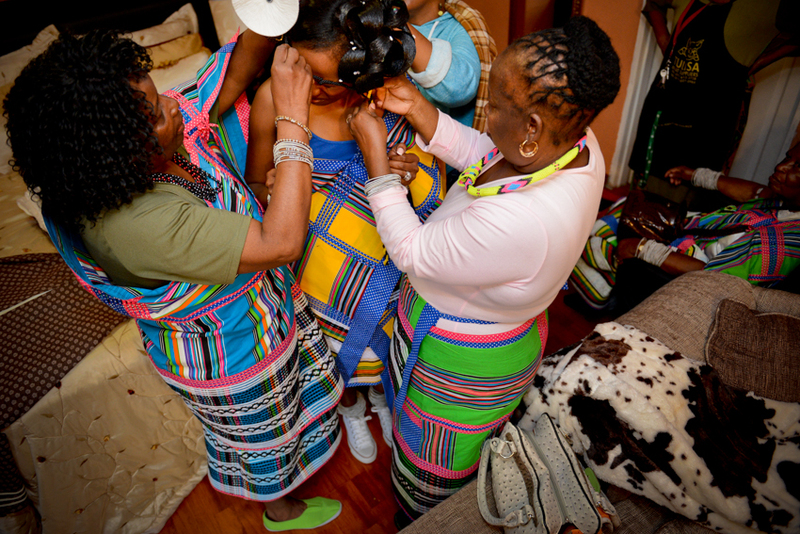 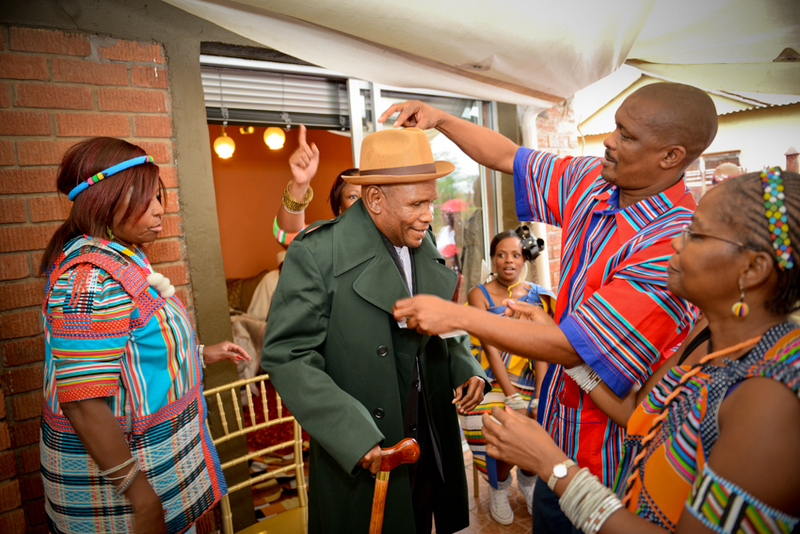 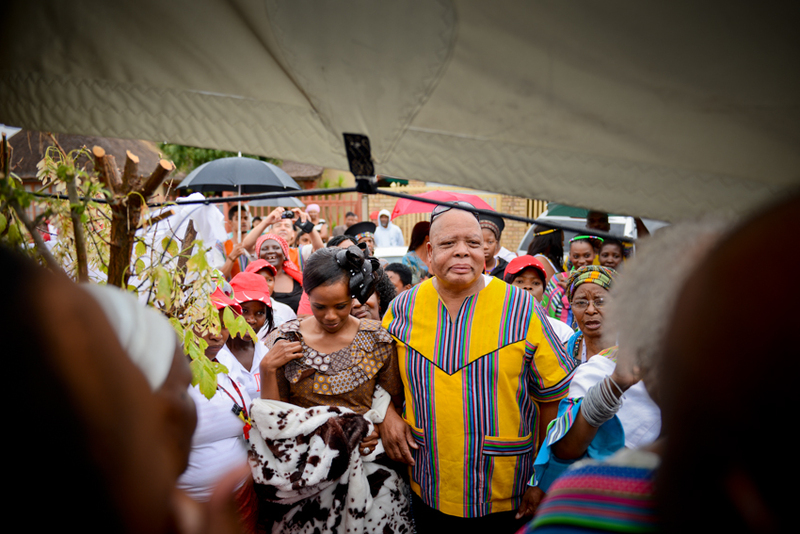 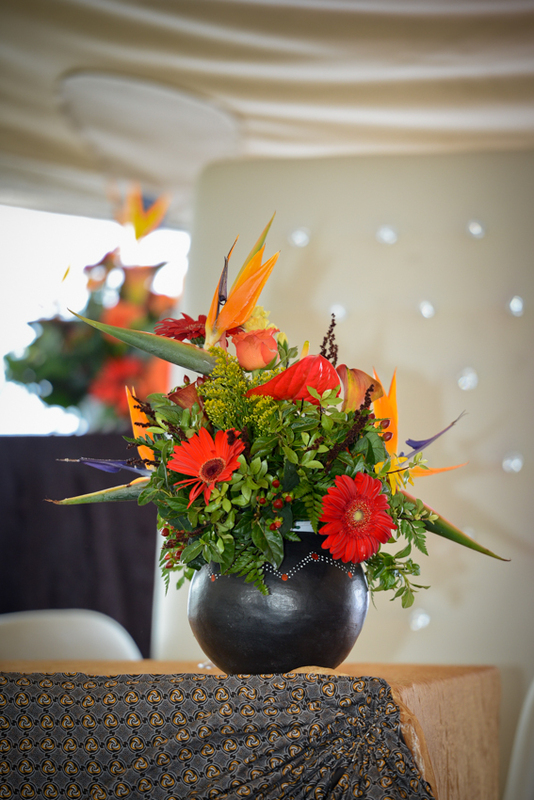 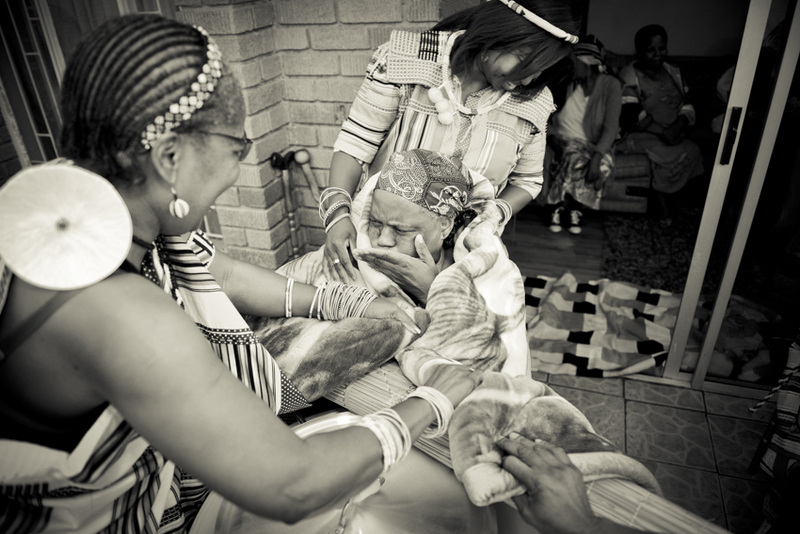 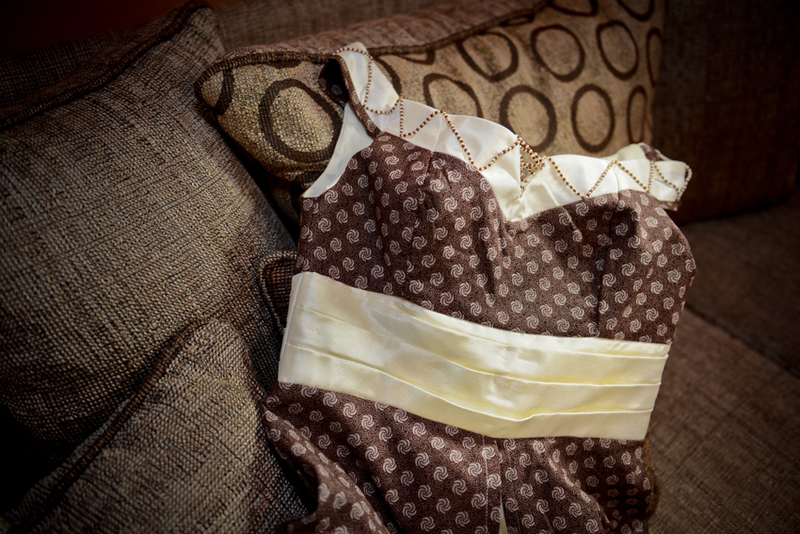 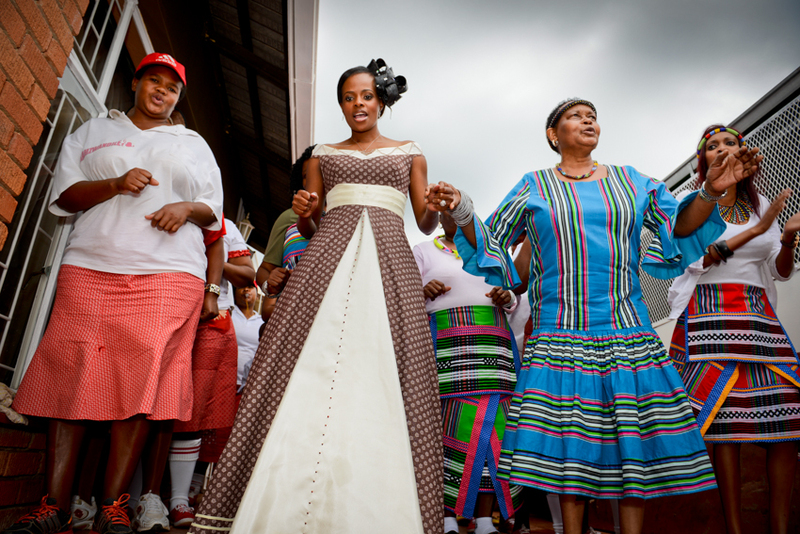 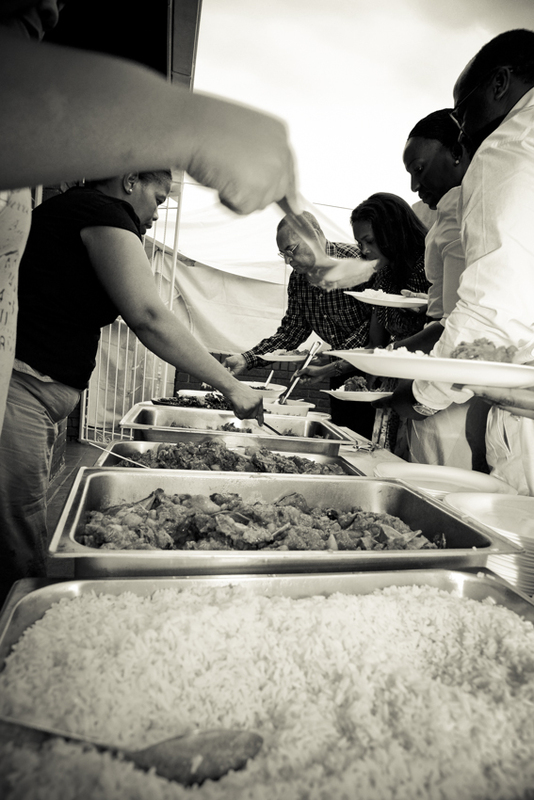 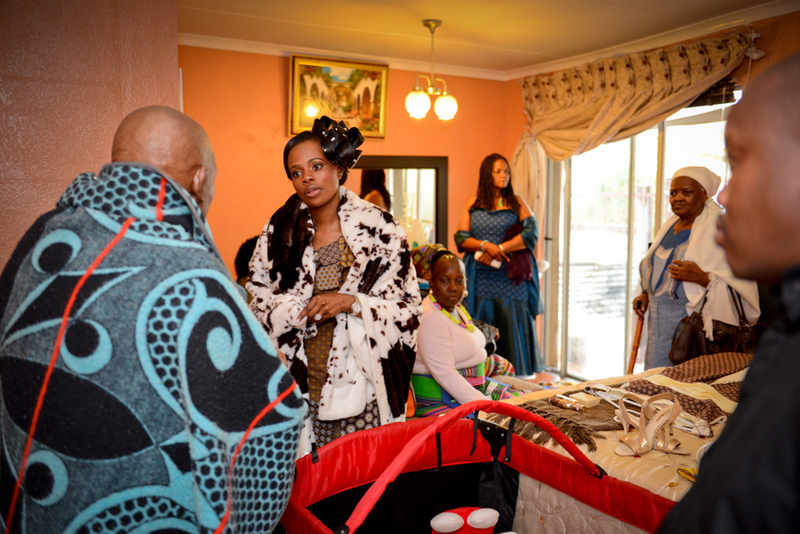 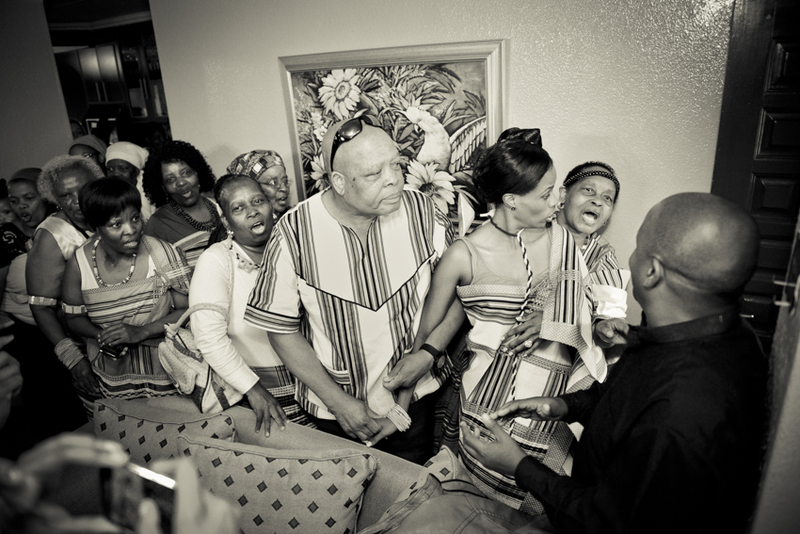 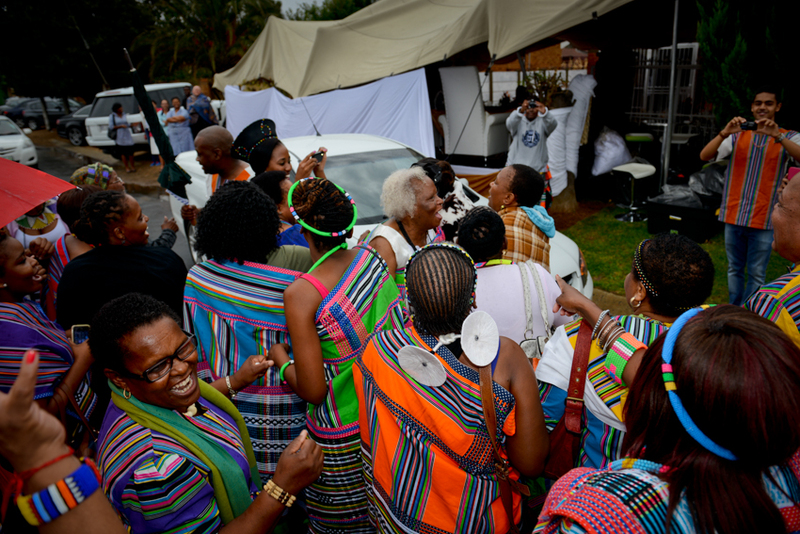 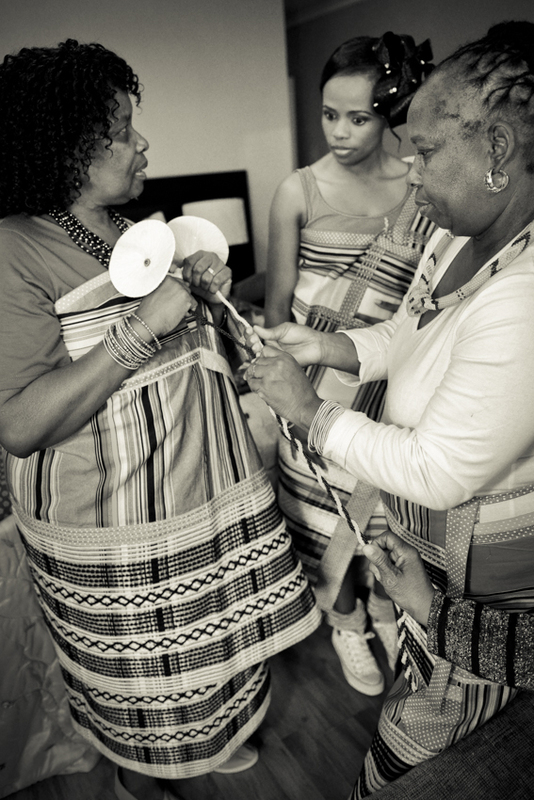 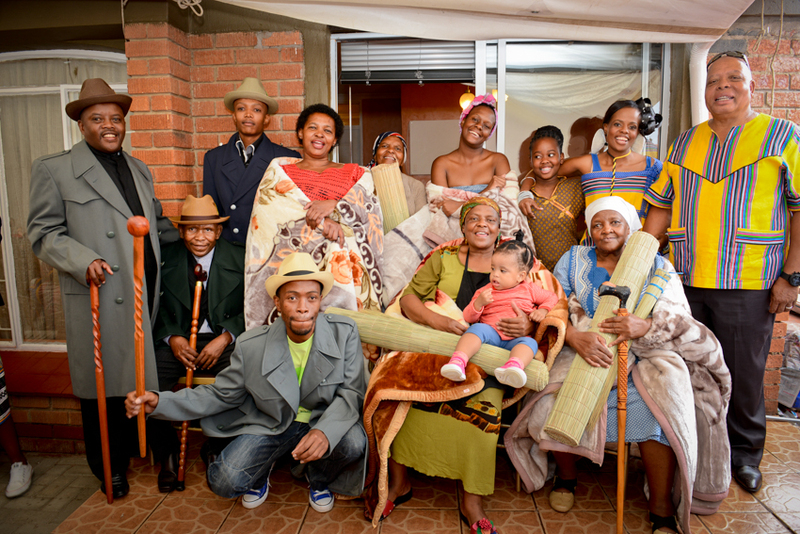 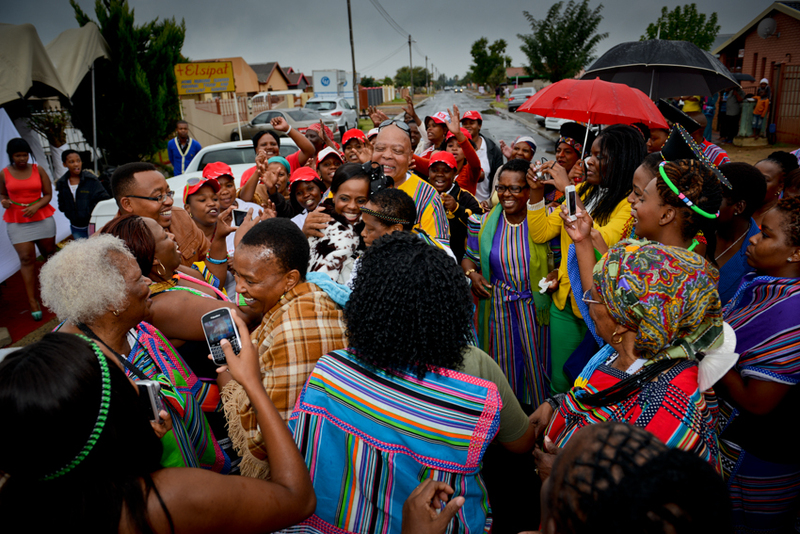 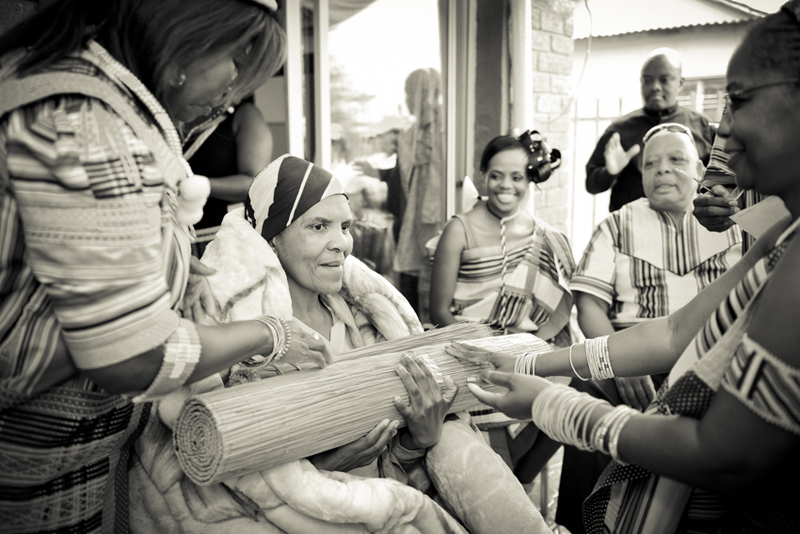 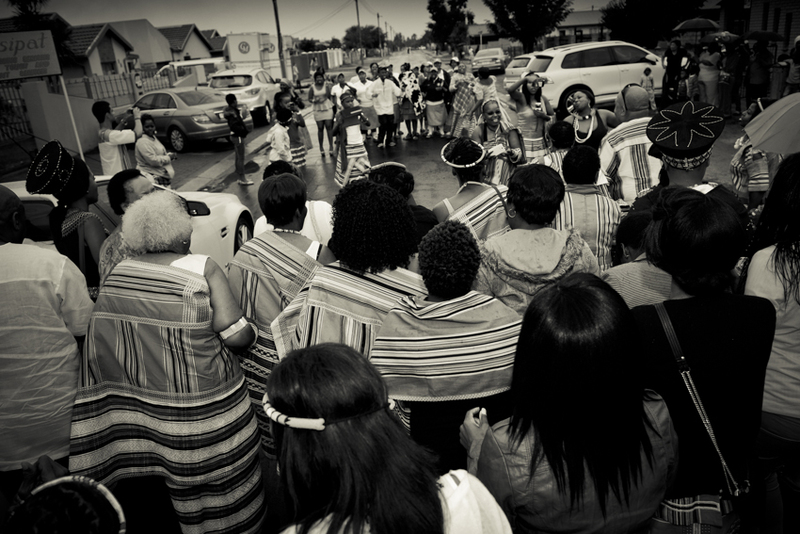 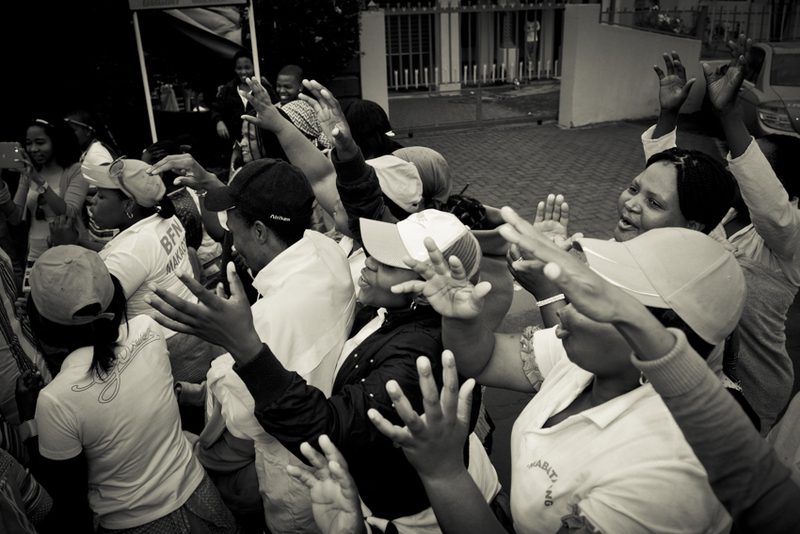 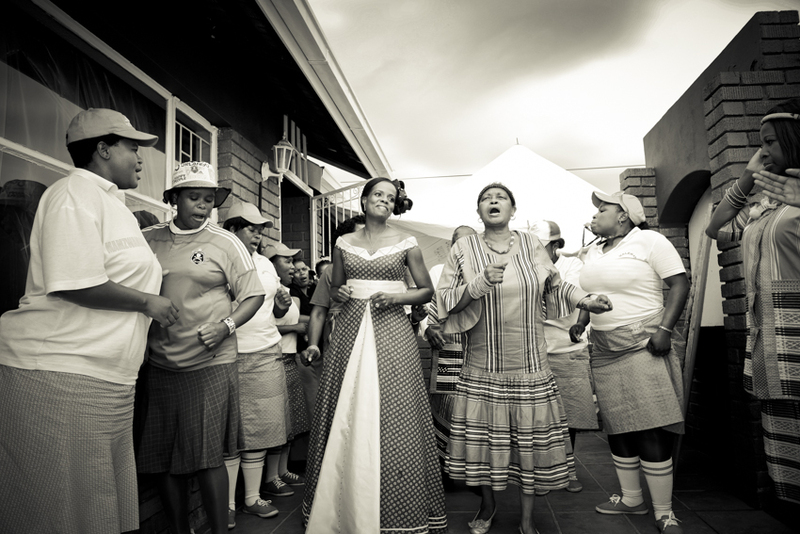 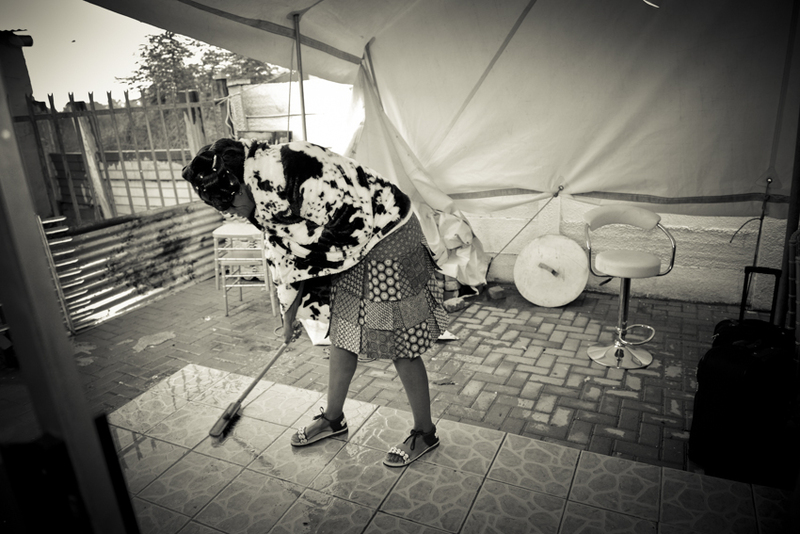 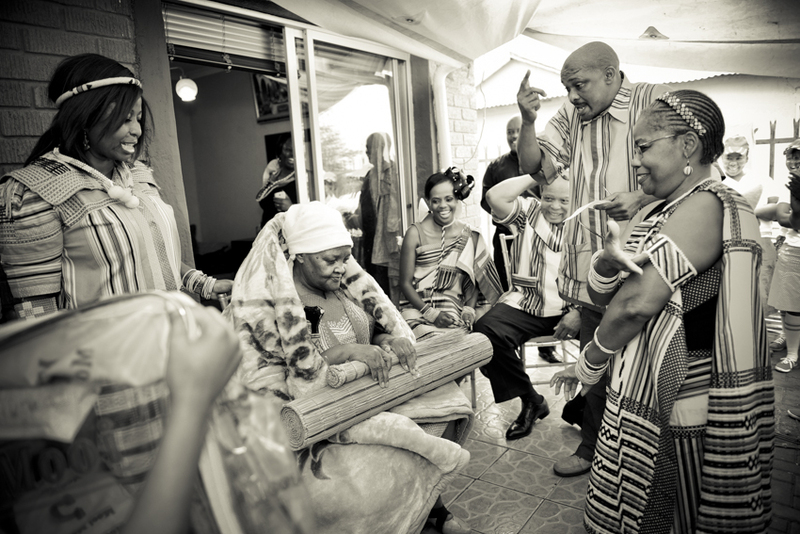 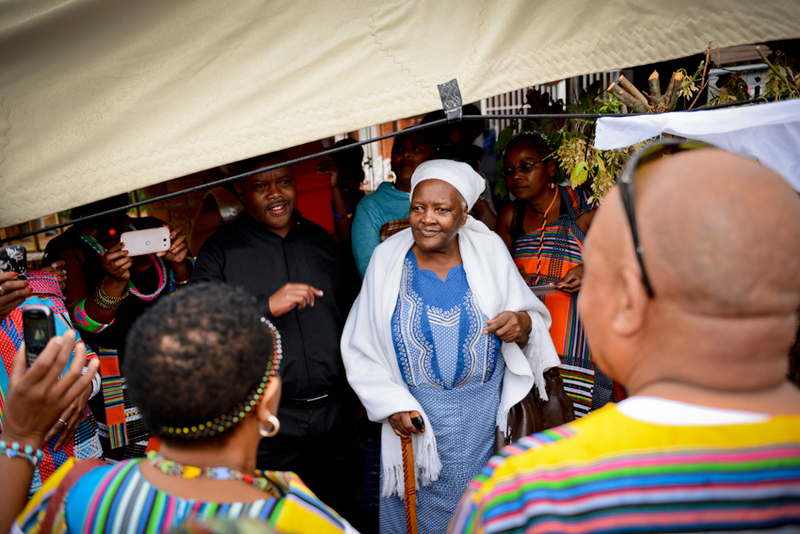 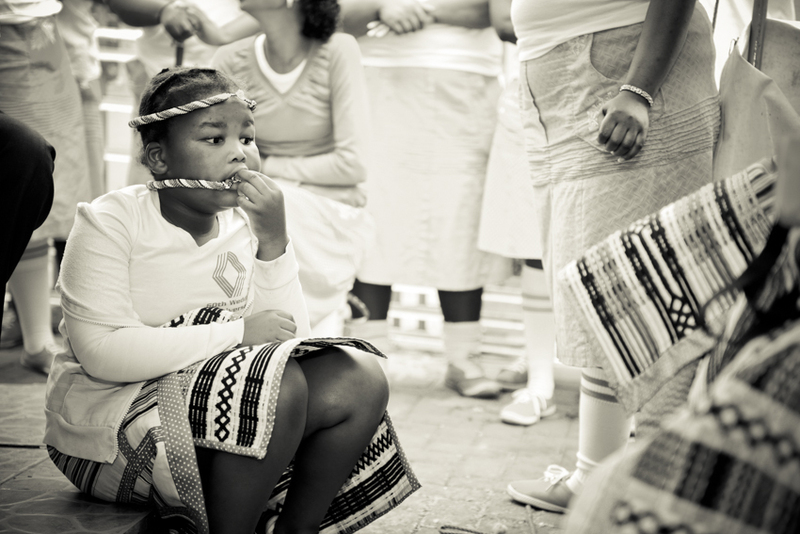 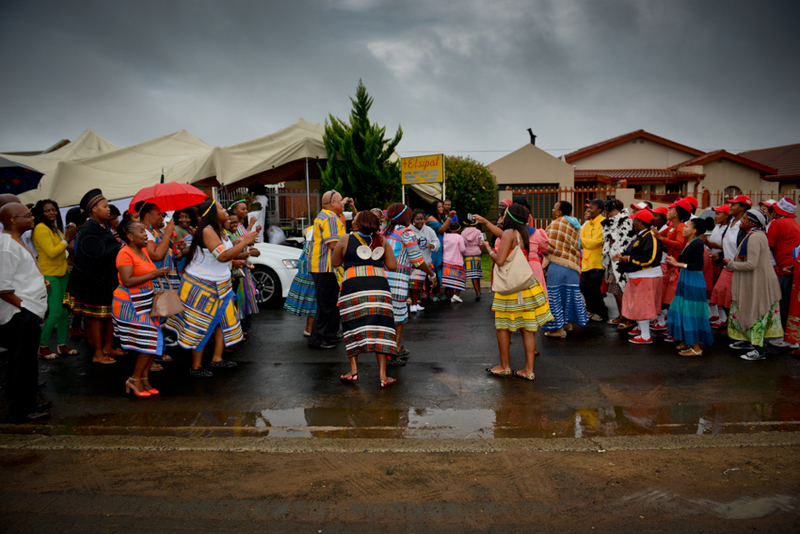 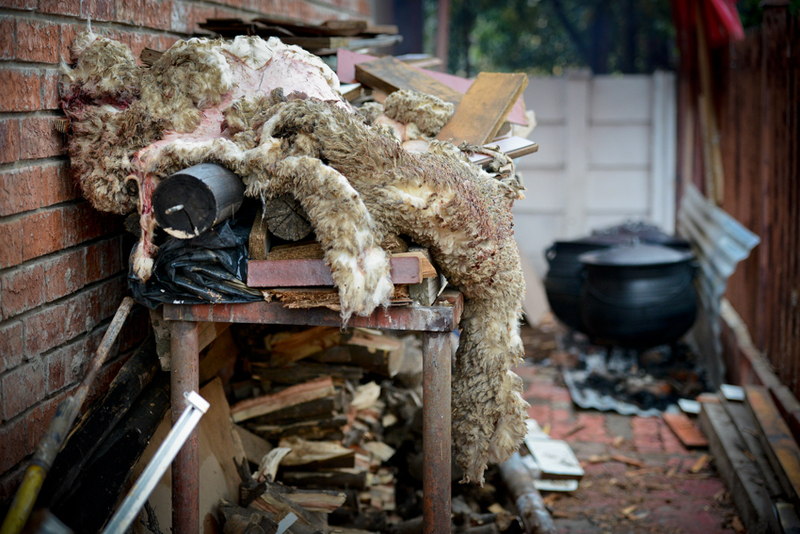 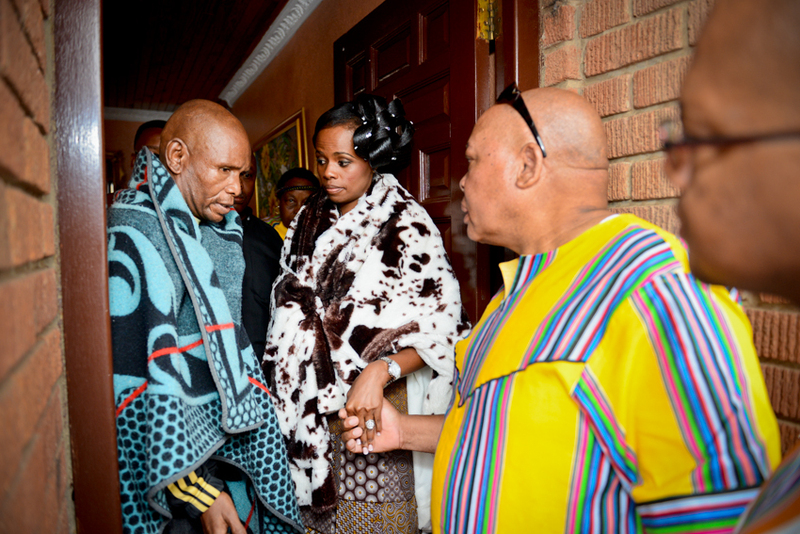 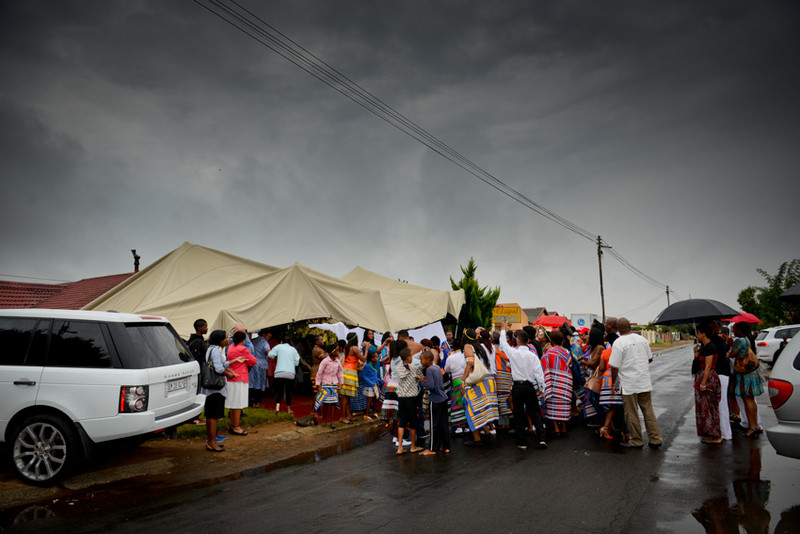 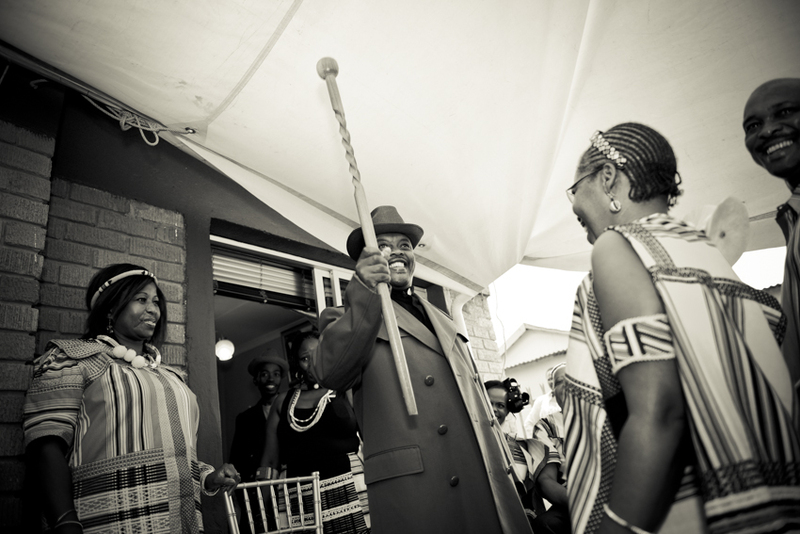 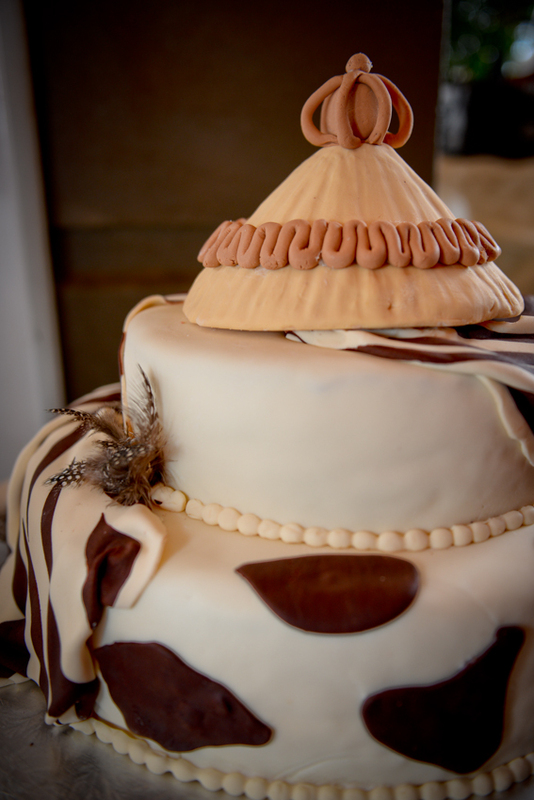 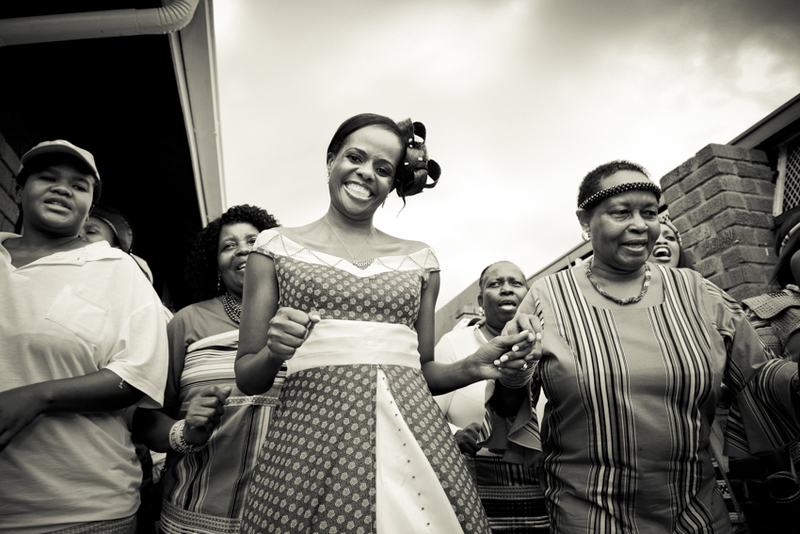 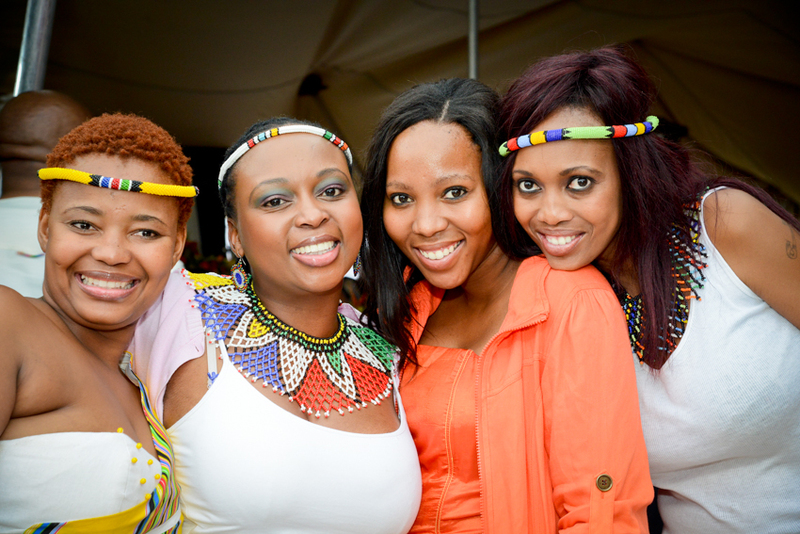 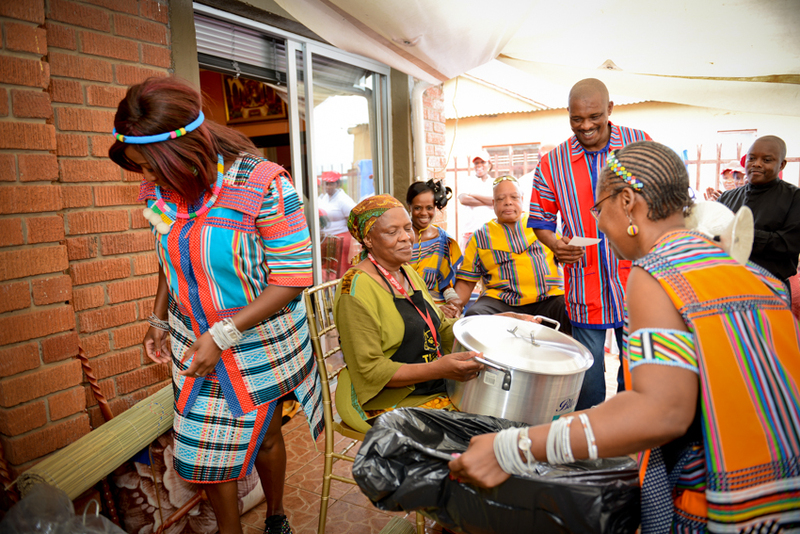 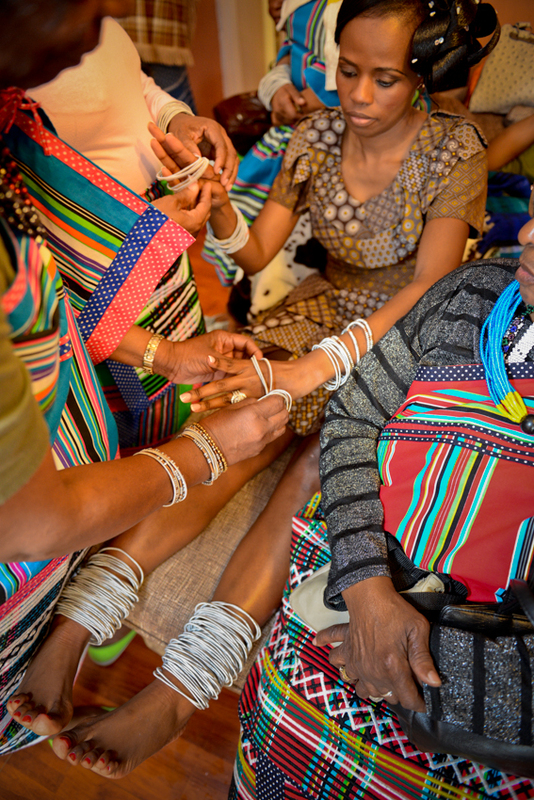 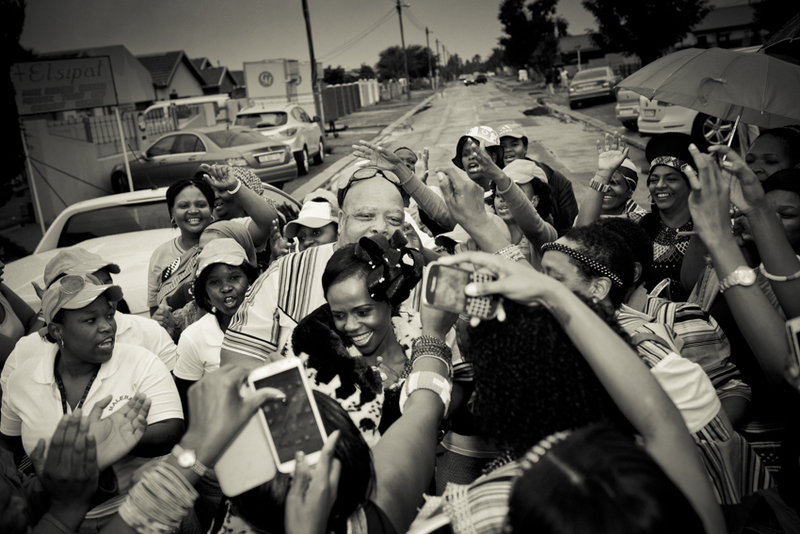 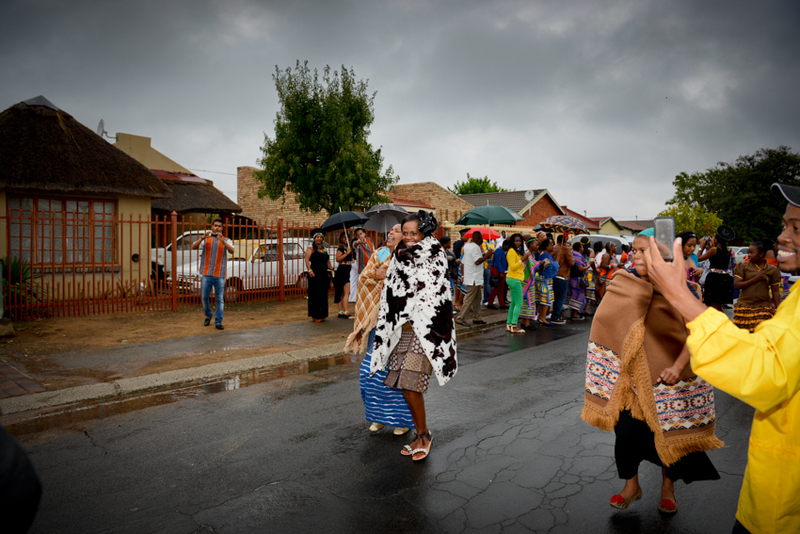 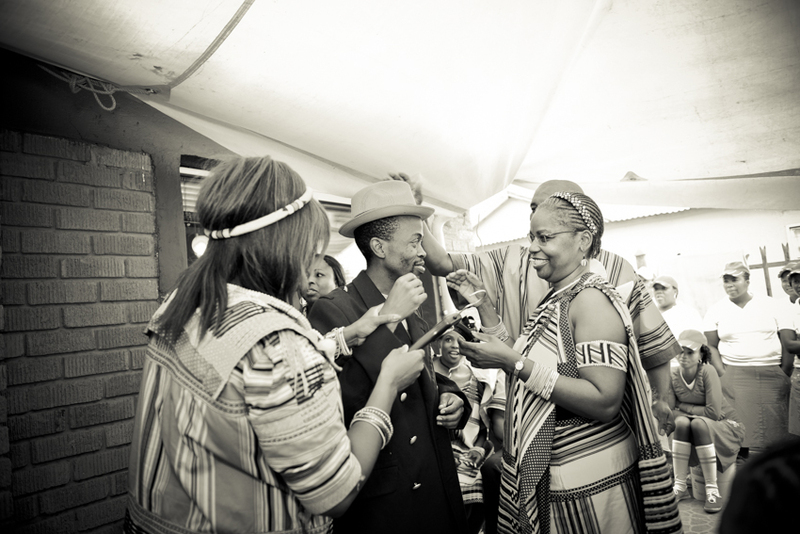 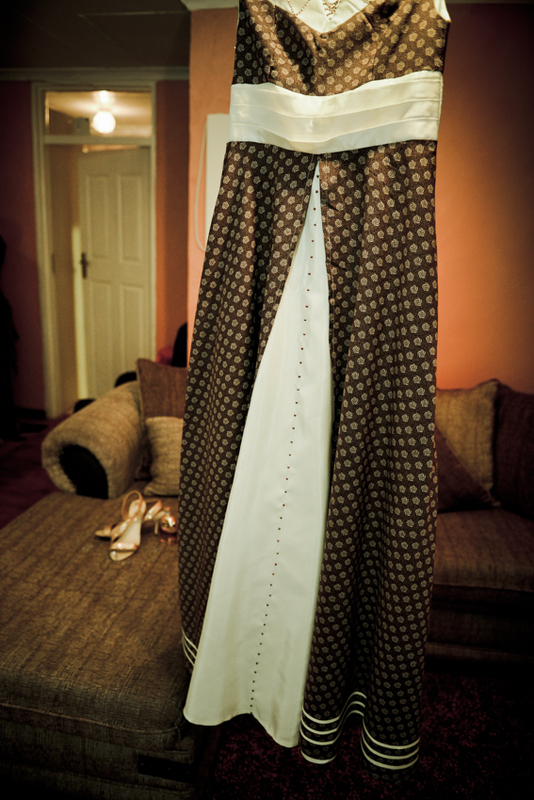 Here is a few images of their traditional wedding held on a rainy day in Bloemfontein.